As part of our countdown to the books of 2015, we invited contributor Derrick Austin to share his list of books to look forward to in the new year. Here’s his line-up! Sometime in 2012, I fortunately stumbled across some of Richie Hofmann’s poems—fortunate because they left me floored. With lush language, formal dexterity, and a clear-eyed vision into the vacillations of the heart, his poems dazzle. His debut collection Second Empire (winner of the 2014 Beatrice Hawley Award) explores love, longing, and loss, but even in their bracing intimacy Hofmann grounds his meditations within the scope of human history, particularly the arts. Mozart, Caravaggio, and Benjamin Britten are some of the varied figures alluded to in his poems. Yet, there is space for calm and quiet amongst the baroque. Hofmann is a poet unafraid of silences, intimating what cannot be said or seen. The stateliness of the past and the wildness of the present commingle in Hofmann’s sensuous work. A deep sensitivity to the rhythms of words and syntax as well as an unerring gaze on this country’s past and present inability to love those at the margins feature in Boy With Thorn (winner of the 2014 Cave Canem Prize), Rickey Laurentiis’s debut collection. I’m constantly refreshed and invigorated by the intellectual rigor of his poems. The rich, shuttling syntax enacts the mind at work, a mind teasing out the ambiguities and ambivalences of queer desire or violences, historical and contemporary, inflicted upon black bodies. In this particular moment, when it black bodies, queer bodies, and marginalized bodies are daily sites of brutality, when failures of imagination leaves these bodies dead in the street, Boy With Thorn will be a collection to savor and reflect on. It’s hard to write a fun poem, one that’s not easy or pandering, one that’s frank and weird. There are few poets whose work I would describe as fun and Morgan Parker is one. I eagerly anticipate Other People’s Comfort Keeps Me Up At Night, winner of the 2013 Gatewood Prize. This isn’t to say Parker’s work is smooth sailing. The poems are heartbreaking and real. What’s joyful about them is the abandon Parker displays in her use of image and metaphor, the way she moves from Jay-Z to Amiri Baraka shattering the arbitrary boundary between high and pop culture. Her poems are both surreal and plain, discursive and emotionally vulnerable. Reading a poem by Morgan Parker is like drinking a glass of wine, you can’t just stop at one. Why would you want to? Louisiana’s wetlands are the fastest disappearing landmass on earth. Through two previous collections, Martha Serpas elegizes the landscape which nourished her and the Cajun culture settled there. In The Diener, Serpas once again returns to her native soil and meditates on the paradox of its loss and transformation into something new that we cannot know or stop. 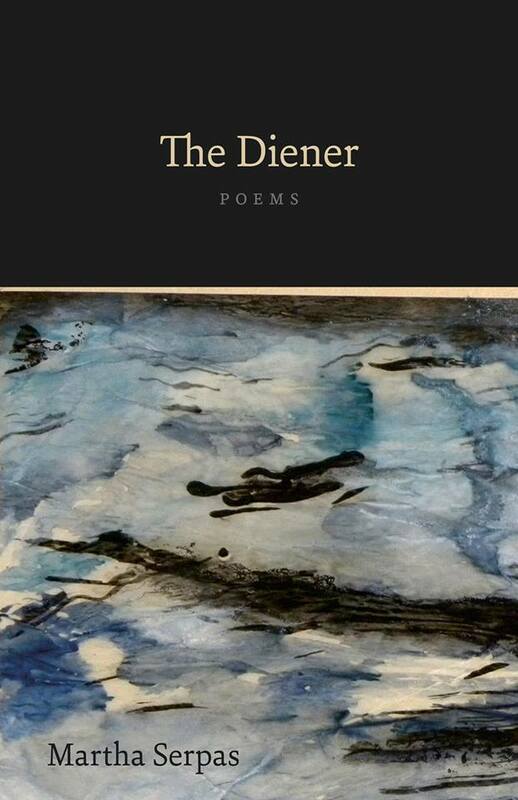 What’s new in this collection are poems influenced by her experience as a trauma chaplain, the fraught intersections of the body, grief, and religious belief. The diener, a morgue assistant, acts our guide, a persona hovering in the literal realms between life and death. With vivid, chastened language, Serpas explores the difficulty of healing both landscape and the flesh. 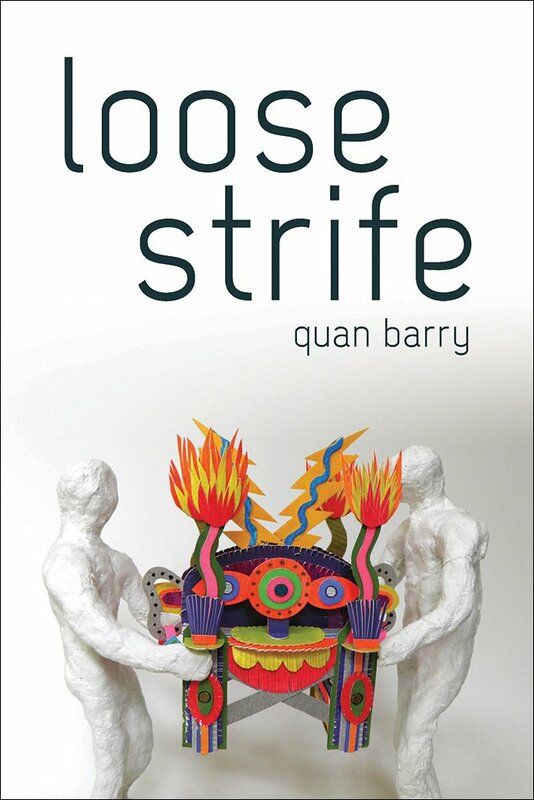 Over the summer, a good friend suggested I read Quan Barry’s last book Water Puppets and let me borrow his copy. I’d never encountered Barry’s work until then but as soon as I finished the first poem, I considered not giving my friend his copy back. Her poems were some of the most exciting I’d read in a long time. High lyric intensity joins a palpable political gaze in her work. The urgency of international conflict and human cruelty is set into high relief against Barry’s fresh language and formal fearlessness. Loose Strife, her fourth collection, riffs on Aeschylus’s The Orestia and will no doubt reward readers with meditations on suffering and the human capacity for reflection and empathy in spite of it all. 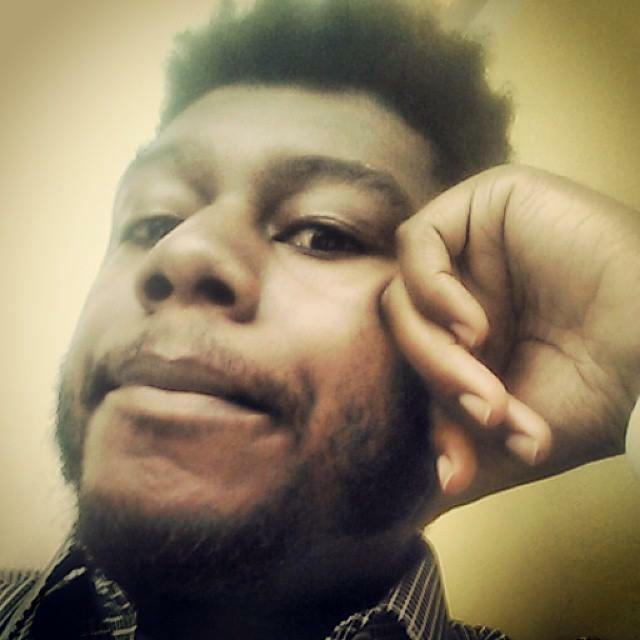 Contributor Derrick Austin is a Zell fellow and Cave Canem fellow. His work has appeared in Image: A Journal of Arts and Religion, New England Review, Crab Orchard Review, Memorious, Unsplendid, and other journals.